I tried my hand this week at playing with Art Glitter’s Fantasy Fibers. I’ve not used them before but what thrilled me was the way they fuse together and the fact that you can embed STUFF in them! 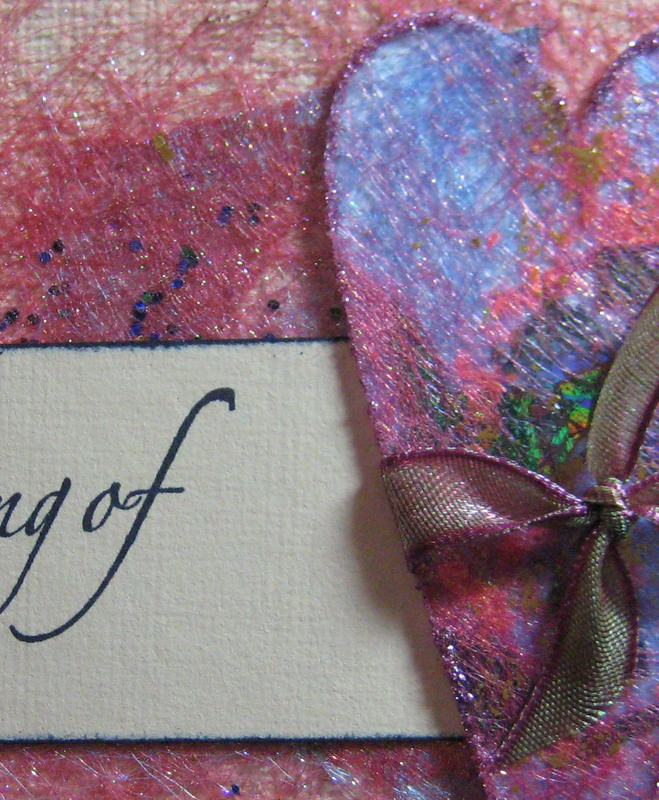 Hop on over to the Art Glitter Blog today to see how I used the Fantasy Fibers in this project. Okay, this looks TOTALLY cool… thanks for enabling!